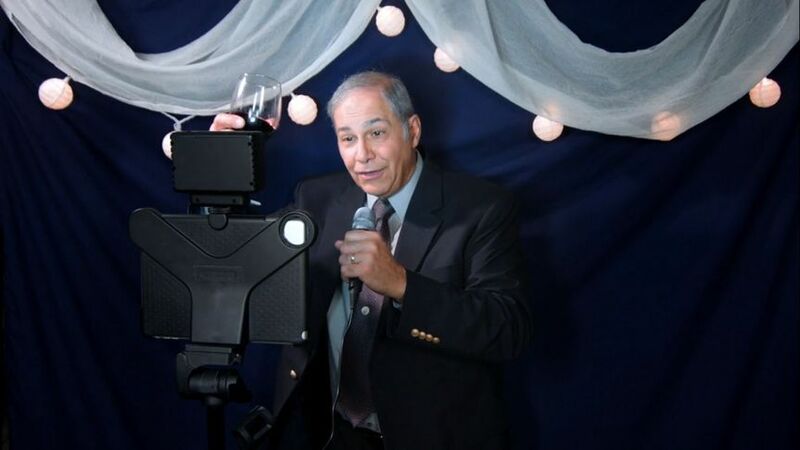 Your Own Video Booth. Anytime. Anywhere. 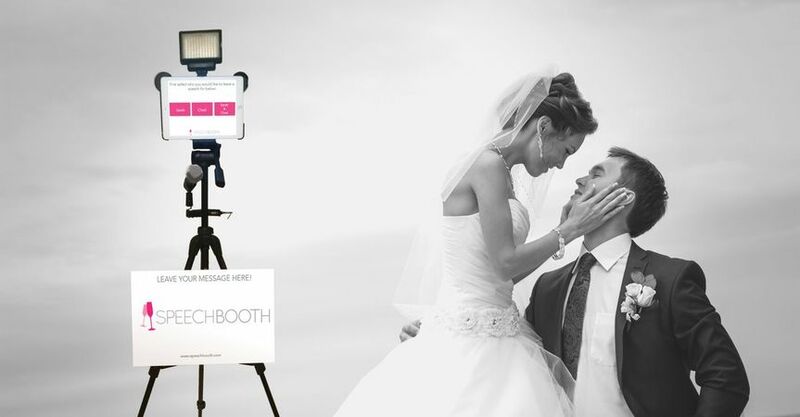 Capture unforgettable messages with a portable video booth. Guests record advice, stories, well wishes, etc. and couples receive a professionally edited compilation to cherish for years to come! 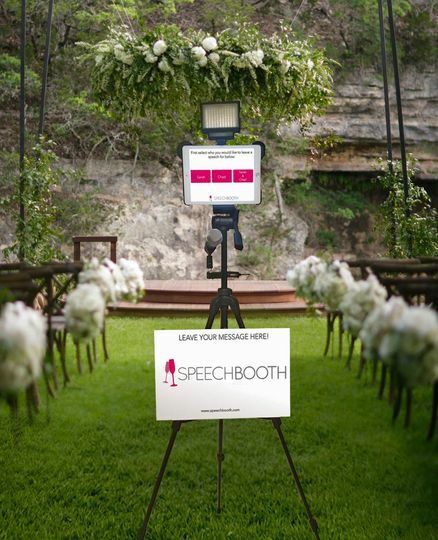 SpeechBooth is a portable, DIY wedding video booth rental that ships directly to you. It sets up in minutes and is easy to use - no attendant required! 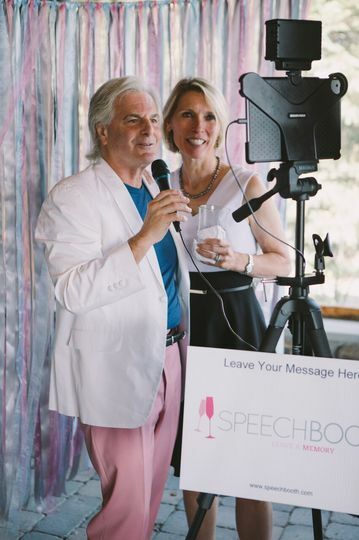 Reserve a SpeechBooth for your wedding now at SpeechBooth.com! 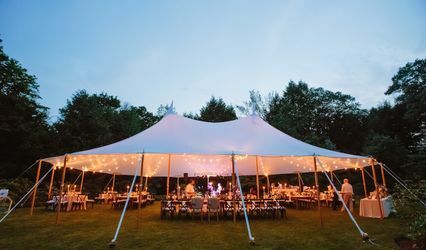 Best idea for your wedding, hands down!! Just got our videos back and they are priceless! We have laughed hysterically!! Just remember years from now, these heartfelt messages and fun to actually HEAR and see to remember!! DO IT!!! The highlight video we got from SpeechBooth really is amazing. The messages our guests left for us really touched our hearts, and some of made us laugh. 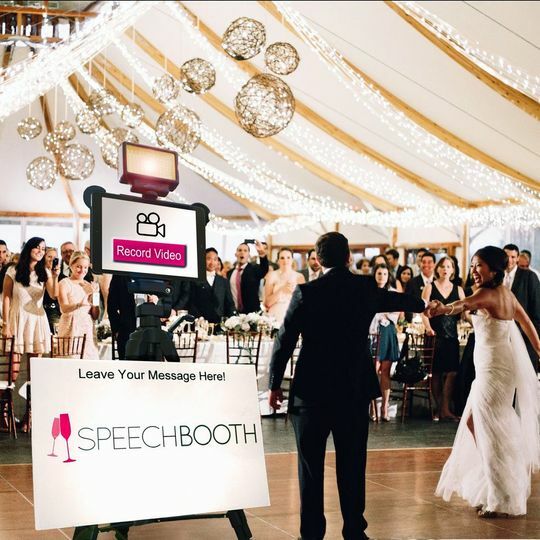 The SpeechBooth video up there with all of our wedding day photos in how important it is to us. Our video will bring us smiles and laughter for many years to come. 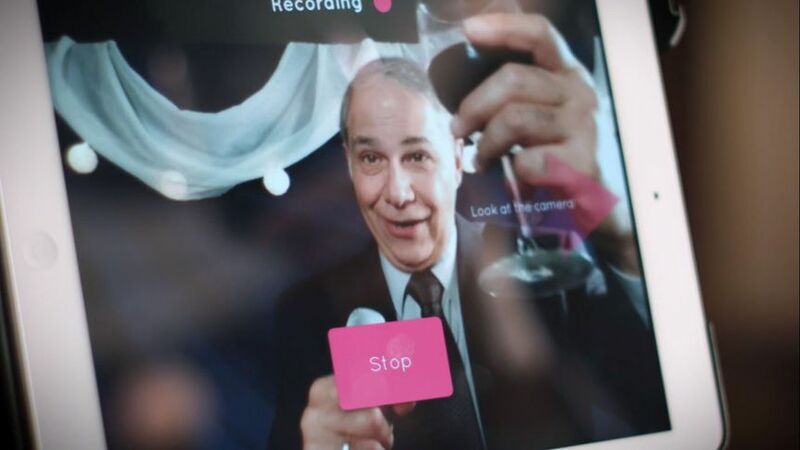 Everyone should use this to capture all of the emotions of their big day. 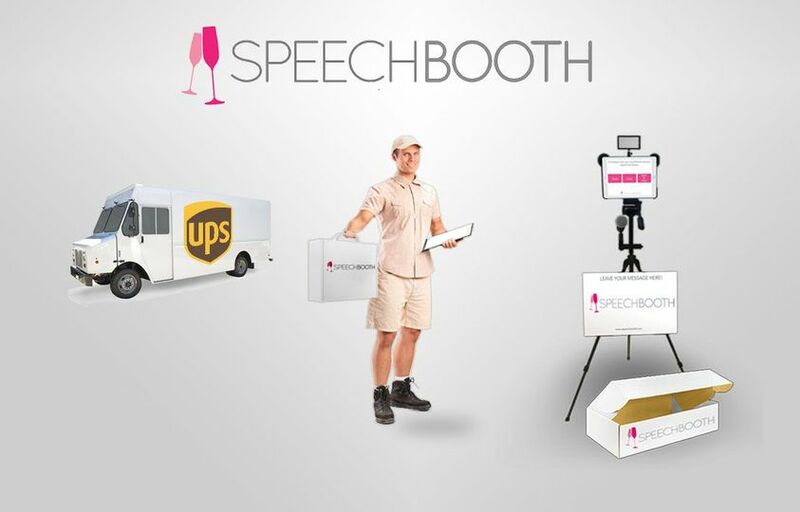 We are so glad we used SpeechBooth! Thanks for the review, John! 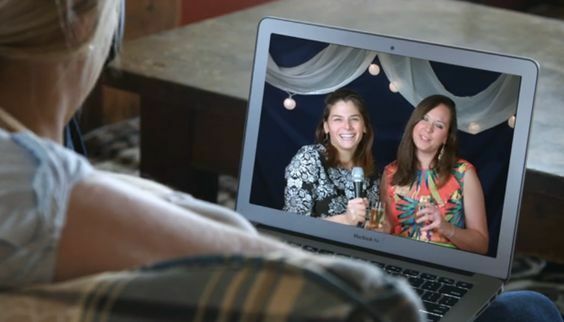 We're glad that you found the video to be a meaningful way to remember the emotions of your wedding! 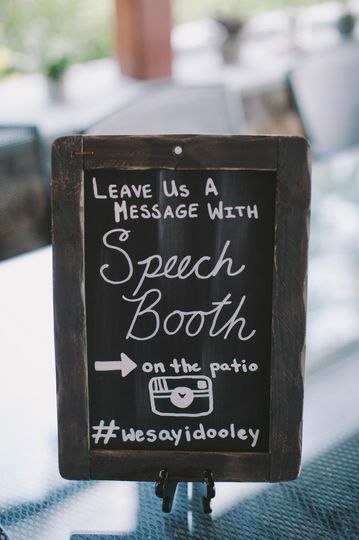 Really enjoyed using this booth at a wedding in Maine! Fun and easy! 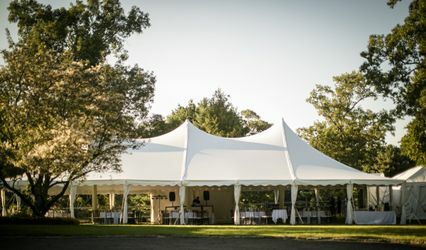 Looking forward to booking one for my wedding!